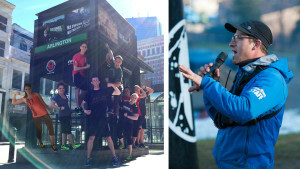 Spartan Race is innovating obstacle racing on a global scale. With more than 130 races around the world annually – we offer three core races each escalating in distance, obstacle count and challenge level. The Spartan Sprint (7+ kms/20+ obstacles), the Spartan Super (14+ kms/ 25+ obstacles) and Spartan Beast (21+ kms/ 30+ obstacles). Courses are riddled with signature obstacles: mud, barbed wire, walls, rope and fire. Challenge yourself to complete all three and become part of the TRIFECTA tribe. We also offer a kids races (1 – 2km) and for those who looking to push themselves even further, the Hurricane Heat (bootcamp-style challenge) and the Ultra Beast (42+ kms, 60+ obstacles). A lot goes into organizing races all over the world. 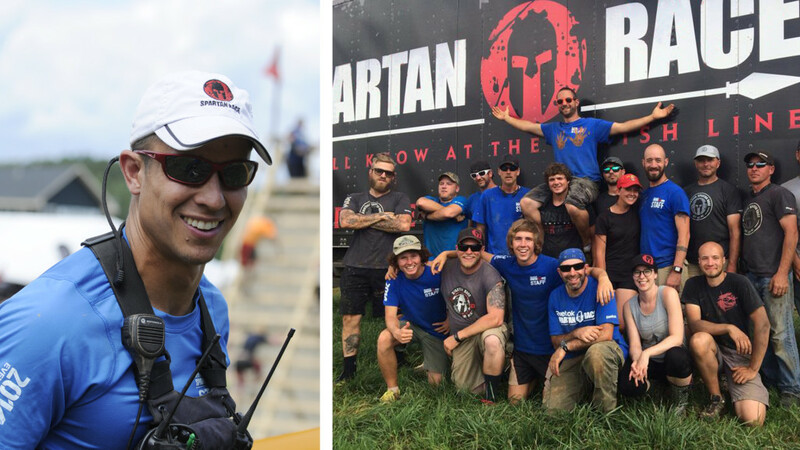 Everyone at Spartan Race plays an integral role; especially our volunteers, street team and fearless fanbase. We are always gritty and always hungry. We are responsible for producing the world’s best obstacle race and getting you to the finish line. 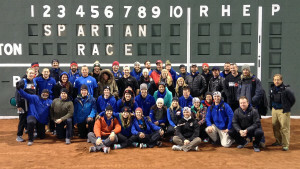 We are the people behind the race, and we’re damn proud to be Spartans.